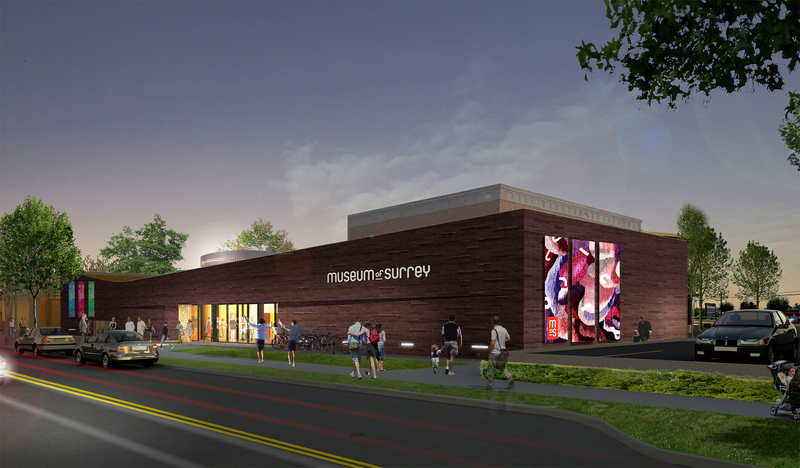 Core is providing project management services for the City of Surrey’s new Museum Expansion project, located at 17710 56A Avenue. The addition will have a new class A feature exhibits gallery, entry foyer, a small gift shop, and children’s gallery space. Workshop, storage and collections spaces will also be added. This project also includes functional upgrades, including climate control upgrades to help preserve artifacts, and will increase the building security system, including door lock upgrades and CCTV monitoring. 12,000 sq.ft. of building space will be added to the existing 21,000 sq.ft. museum.